We are proud to announce that GotPhoto is now a Gold Corporate member with Professional Photographers of America (PPA). 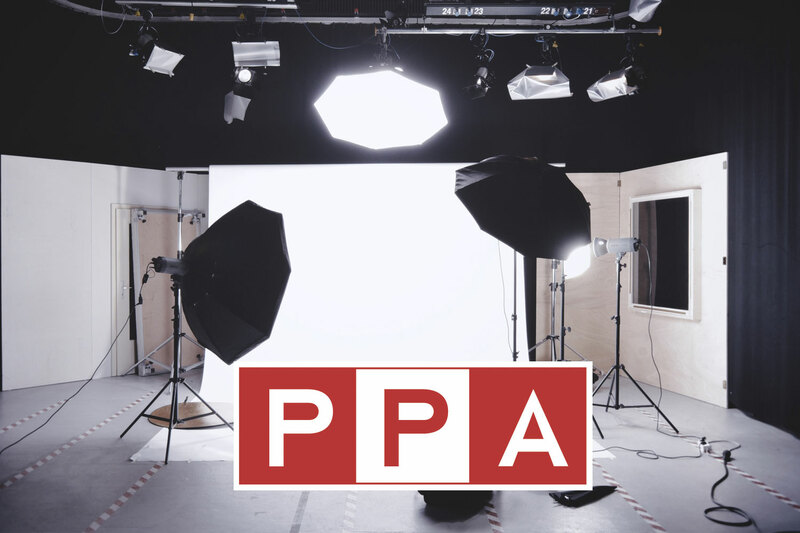 PPA is the world’s largest nonprofit photography association organized for professional photographers by professional photographers. Their 30,000 creative members span more than 50 countries. Their primary goal is to provide education and resources to photographers through their global community. We are excited to begin our relationship with PPA. As a Gold Corporate member, we look forward to building relationships with even more photographers. Our goal of helping school photographers grow their businesses and achieve success matches perfectly with PPA’s aims. As a company that values photographer communities, we are committed to helping PPA members grow their businesses still further with our specialised platform. Stay tuned for upcoming deals exclusive to PPA members.